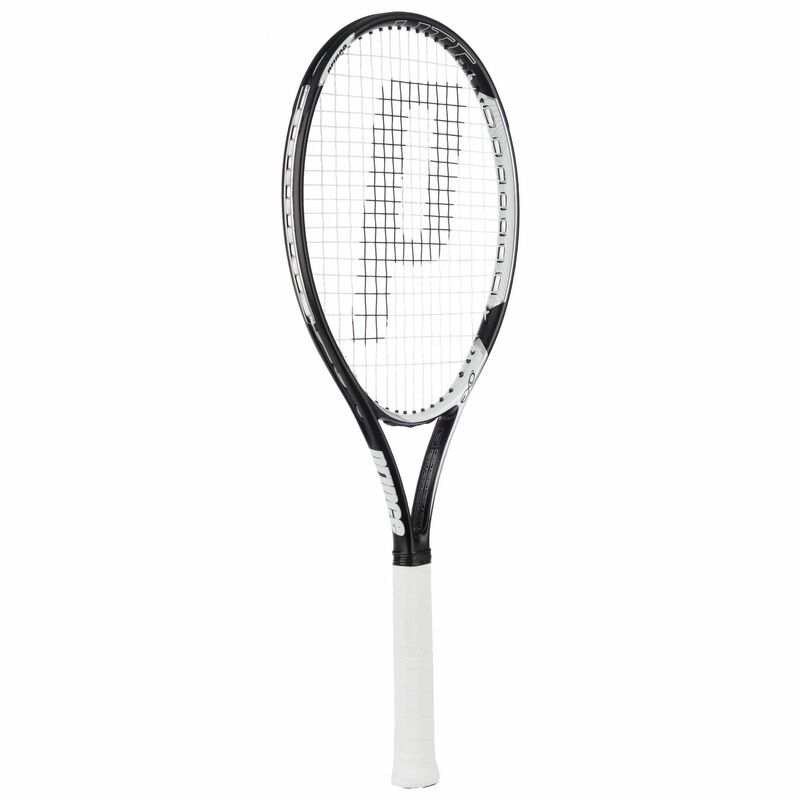 The Prince EXO3 Warrior Lite tennis racket is a perfect choice for competitive players looking for power and control. This head light racket weighs 253g (8.9oz.) 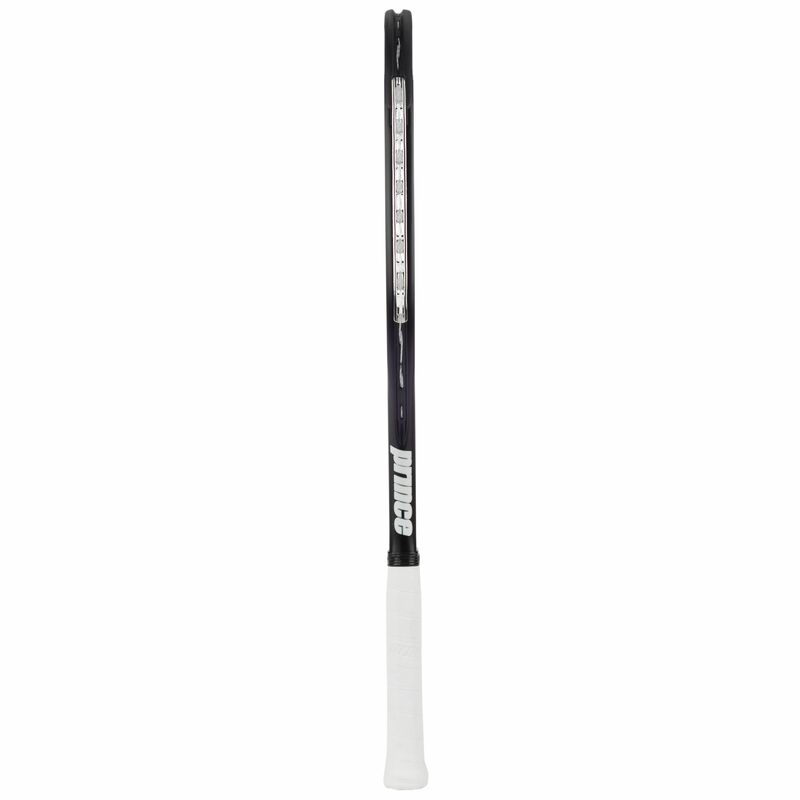 and has a 104in2 (760cm2) head size; the string pattern is 16 x 19. 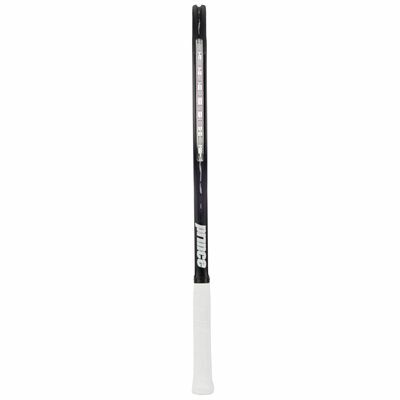 The racket features the revolutionary EXO3 technology that provides larger sweetspot and increased power. 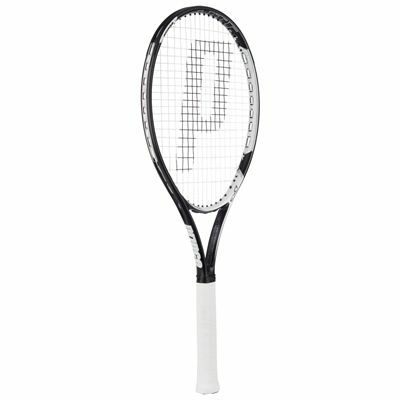 for submitting product review about Prince EXO3 Warrior Lite Tennis Racket.